When it comes to ECU tuning we are second to none! We have two COBB Certified Protuners in house with over 15+ years of tuning combined. Travis leads ups all the tuning at our California location and Taylor is the Protuner at our Arizona shop. Both Travis and Taylor have completed EFI training from EFI University and in house COBB Tuning EFI Training to become COBB Certified Protuners for Subaru. We have tuned thousands of different platforms with a remarkable success rate. From the daily driven to 800+ hp, street vehicle to race prep, we can make your performance possible at a price you can afford. 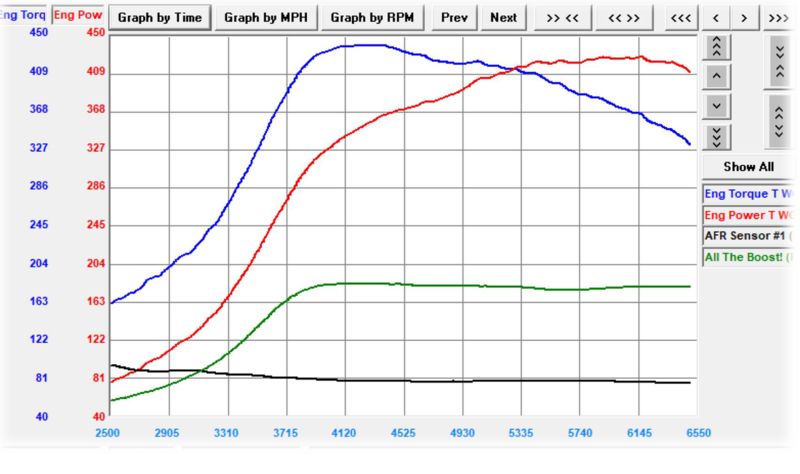 Snail Performance CA and AZ both use a Mustang Dynamometer MD-AWD-150 load-bearing dyno to accurately monitor a wide range of engine data and power output in real time to accurately tune your car.